No. 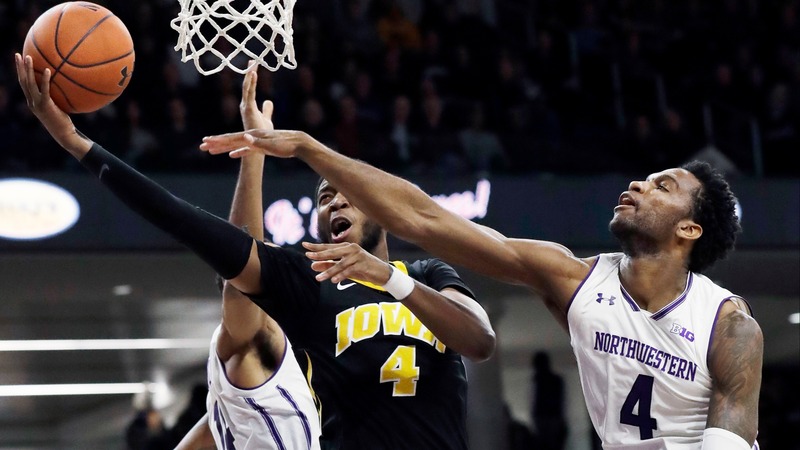 20 Iowa plays host to unranked Northwestern for their second meeting of the season. If trends hold true, bettors may want to look to the total when placing a wager.